1. The diagram shows the muscles involved in extending the arm. Which actions result in this movement? A. Muscle 1 relaxes while muscle 2 contracts. B. Muscle 1 contracts while muscle 2 relaxes. C. Muscle 1 contracts, and then both muscles relax. D. Muscle 1 and muscle 2 both relax the same time. E. Muscle 1 and muscle 2 both contract at the same time. 2. Which cellular process is responsible for the change shown below? 3. During which phase of mitosis do the centromeres split? 5. How do enzymes help to carry out biochemical reactions? 6. In which plants is the haploid gametophyte generation dominant? 7. Which of the following uses a countercurrent exchange system? 8. Which describes the cause of eutrophication in lakes? 9. Two parents with dimples have a child with no dimples. The allele Dfor dimples is dominant. What are the possible genotypes of the parents? 10. Which of these are relationships in which one species benefits at the expense of another? 11. What is the most likely role of zooplankton in an aquatic ecosystem? 12. Which refers to the degree to which a phenotype is determined by genetic variation in a population? 13. Which of the following is the smallest unit that can evolve through natural selection? 14. Which of the following leads to a replacement of the plant community in an ecosystem undergoing succession? 15. Which of the following describes a possible path of a carbon atom among atmospheric carbon dioxide, the tissues of a consumer, and the tissues of a producer? 16. Which of the following includes organisms that are able to utilize nitrogen in the form of nitrogen gas (N2)? 17. The graph shows the body size distribution in a population. Which statement describes the effects of directional selection on the distribution? A. The mean shifts, and the curve remains the same. B. The mean shifts, and the curve becomes narrower. C. The mean remains the same, and the curve becomes wider. D. The mean remains the same, and the curve becomes narrower. E. The mean shifts to both the left and the right, and two new curves form. 18. Which of the following characteristics are present in monocots? 19. 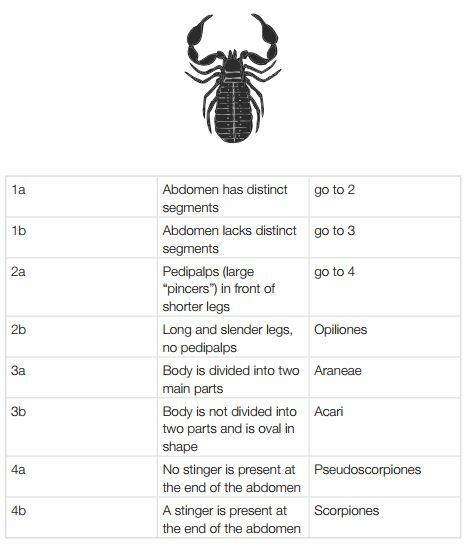 Identify the organism shown using the following dichotomous key. 20. 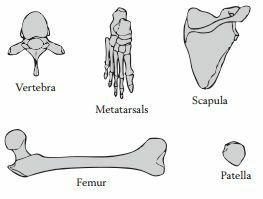 Within the animal lineage leading to humans, which of the following structures evolved first?